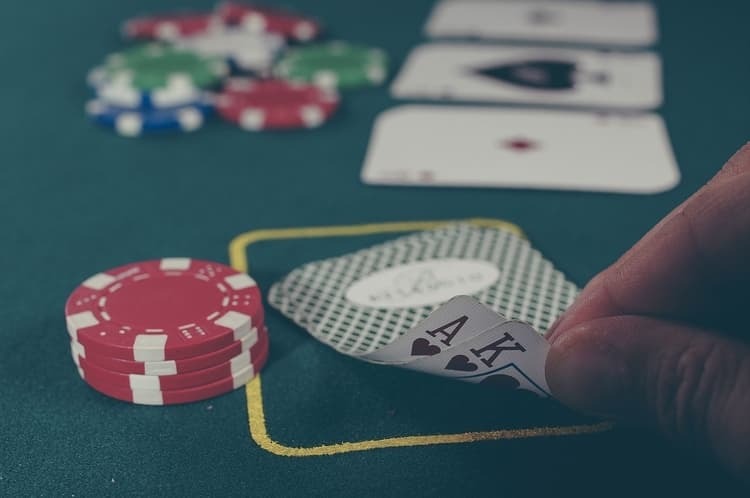 What Do Poker and UTM Tags Have In Common? The Tweet contained a link to a blog post by a marketing agency called Stone Temple. I did a little digging on them and learned that they were recently acquired by Perficient Digital! As we are a startup, this news was exciting because I know that it took a lot of hard work and dedication to reach that stage in their business. Congrats to them! This video is a little corny (my kind of humor), but really well articulated with regard to the explanation of how and why to use UTM tags. They explain some best practices and some don’ts when it comes to using UTM tags to help track digital marketing success. Sign up for an oogur account. Rather than using the Google URL Builder or a spreadsheet, as many marketers do, we make it pretty easy for you to build links, use consistent UTM tags, and see crystal clear Google Analytics reports. Where Do I See UTM Tags In Google Analytics? Can we send you an email occasionally? Check this for yes. By checking this box, you are granting us permission to send you emails with oogur updates. You may opt out at any time. An easy-to-use application that helps marketers build campaign URLs tagged with UTM parameters for clear, insightful web analytics data.